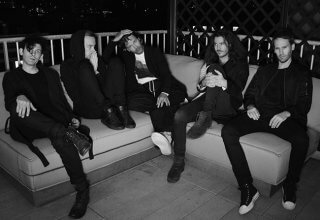 Third Eye Blind is Coming to Crystal Grand Music Theatre THIS SUNDAY! 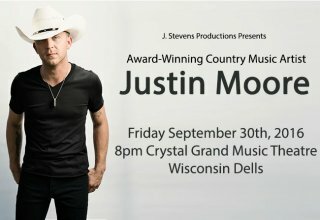 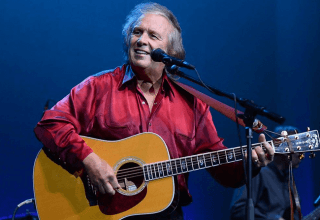 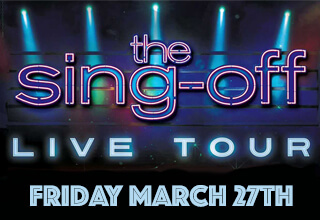 The Artist Who Sings The #5 Song of the Century Is Coming to Wisconsin Dells! 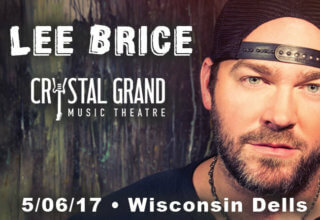 Lee Brice is Coming to the Crystal Grand! 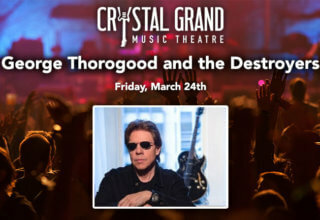 George Thorogood and the Destroyers are coming to the Dells! 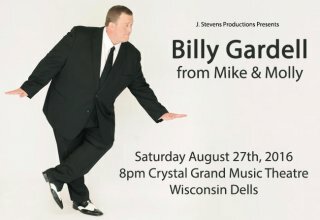 A Little Mike & Molly Right Here In The Dells!